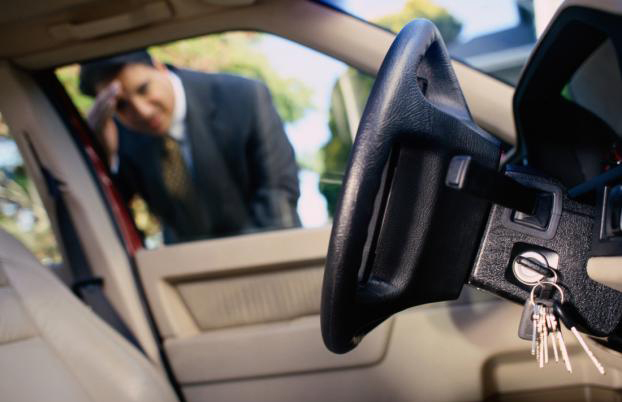 If you find yourself locked out of your home or car, Cross County Locksmith will respond to residential lockouts promptly and professionally, assess your situation, and dispatch one of our locksmith technicians on their way to your location quickly, so you are not stuck out in the cold, so to speak, any longer than is necessary. We offer 24/7 Emergency Service so we can help whenever you may need us. Remember that residential lockouts are actually somewhat common but can be quite stressful and cause a great deal of anxiety and stress. That being said, we urge anyone who may find themselves locked out of their home to remember to try and remain calm, find a safe place to wait (your car or neighbor’s house) until the locksmith technician arrives, and very importantly, do not attempt to “break-in” to your home in a desperate attempt to gain entry. Guessing how to pick your lock, or drilling your own locks is never a good idea and often will lead to damage and increased costs. Our skilled locksmith technicians are experienced in home and residential lockouts and have worked through various scenarios. It is likely we will be able to gain entry to your home or car without damaging your existing locks and we will attempt to do just that before resorting to drilling a lock which results in increased cost. 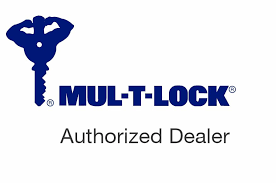 If the lock is broken, defective, or a situation exists which leaves our technician no alternative but to break or drill through the lock, we will advise you of that before we proceed, so you are in control and understand exactly what the problem is, and what your choices are to resolve the problem and get you back into your home as quickly as possible while still keeping you safe and secure once you are inside. When you are locked out, call Cross County Locksmith and put your mind at ease.